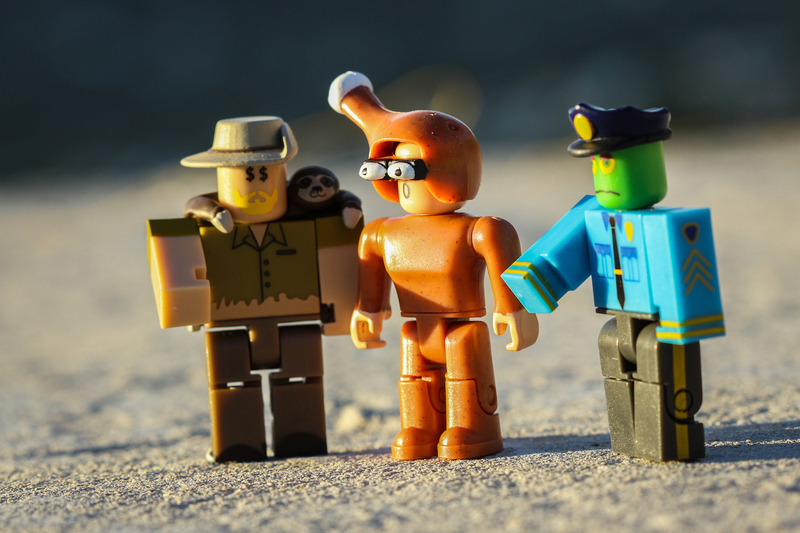 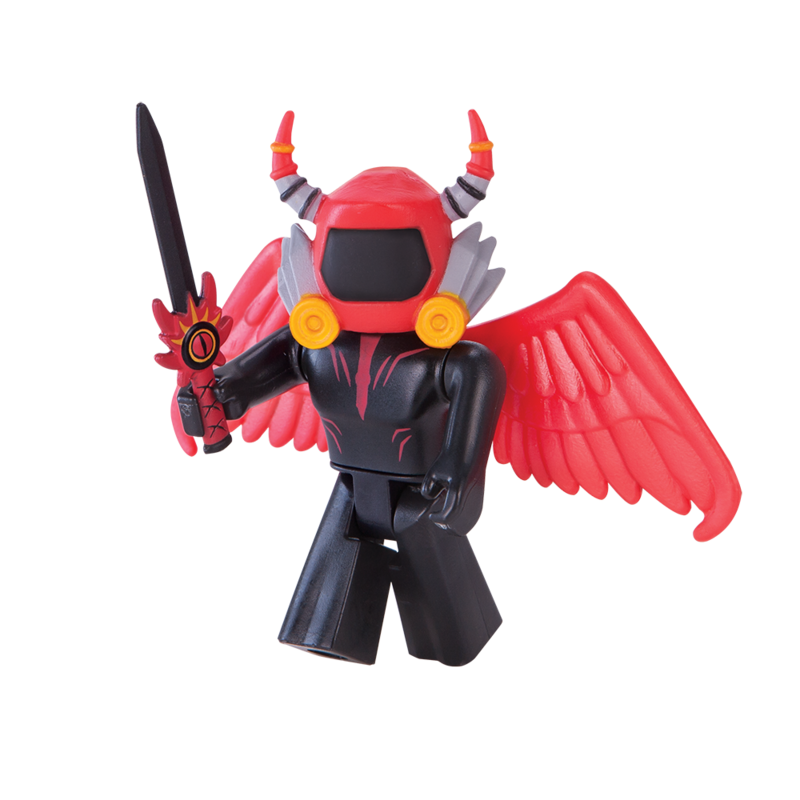 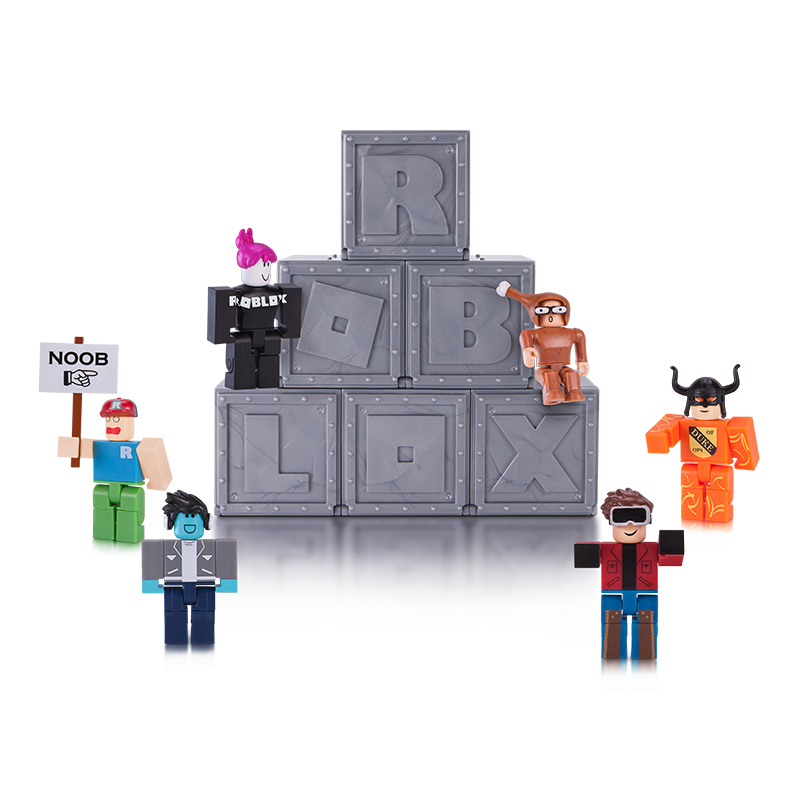 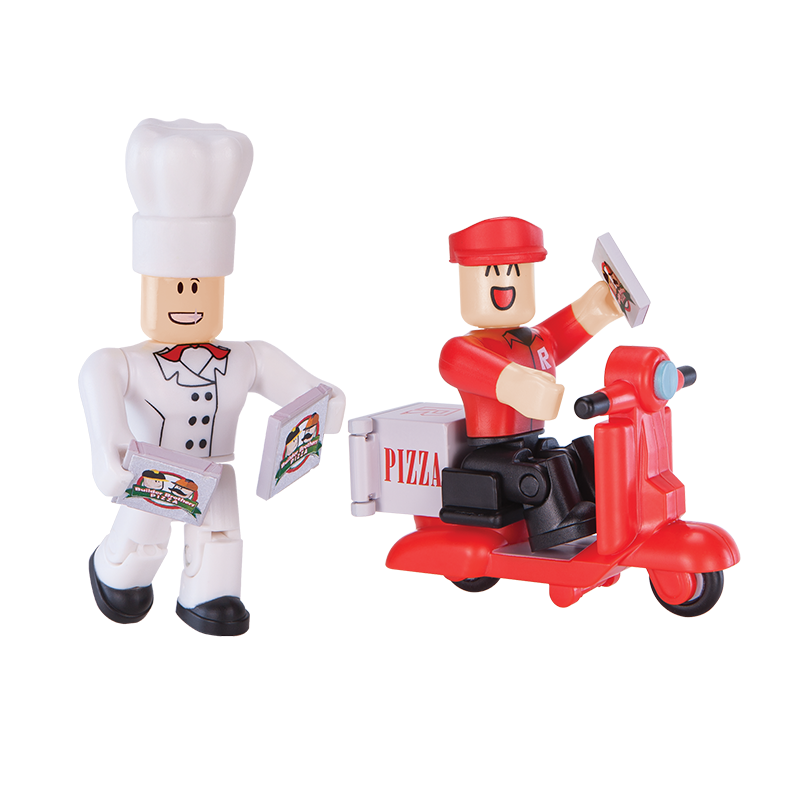 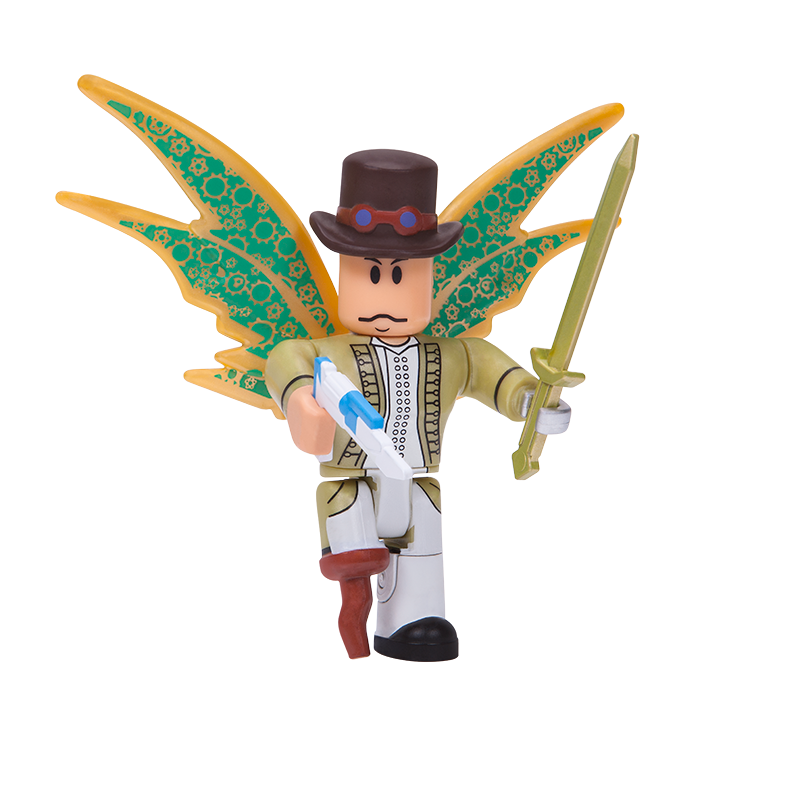 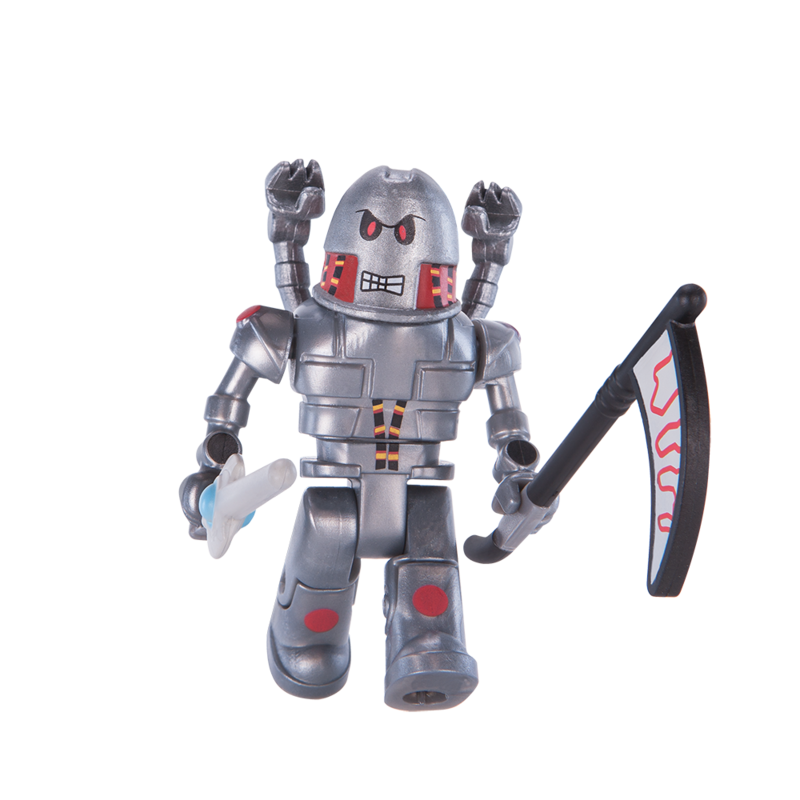 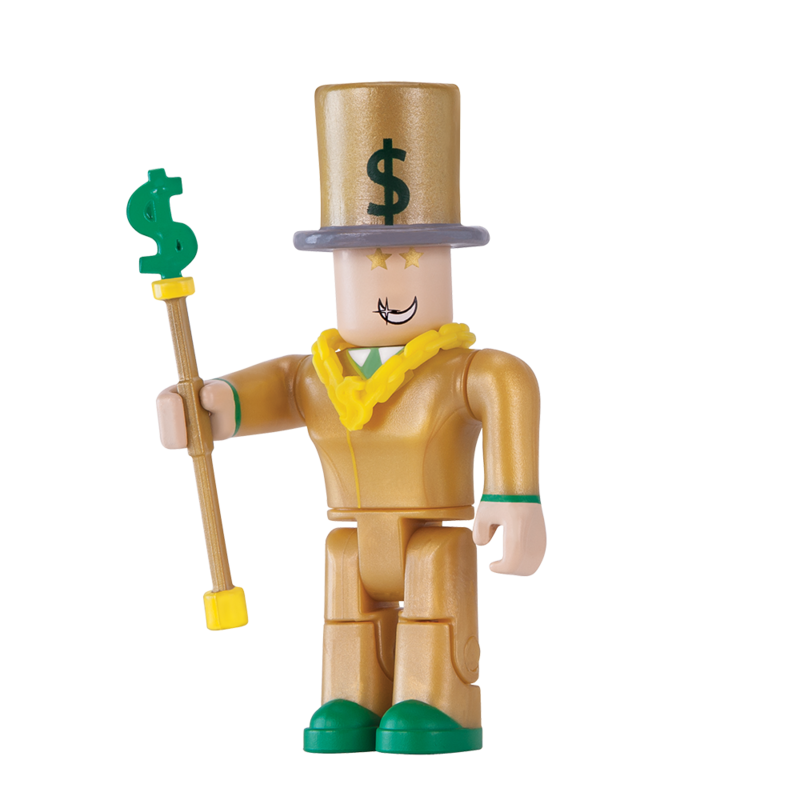 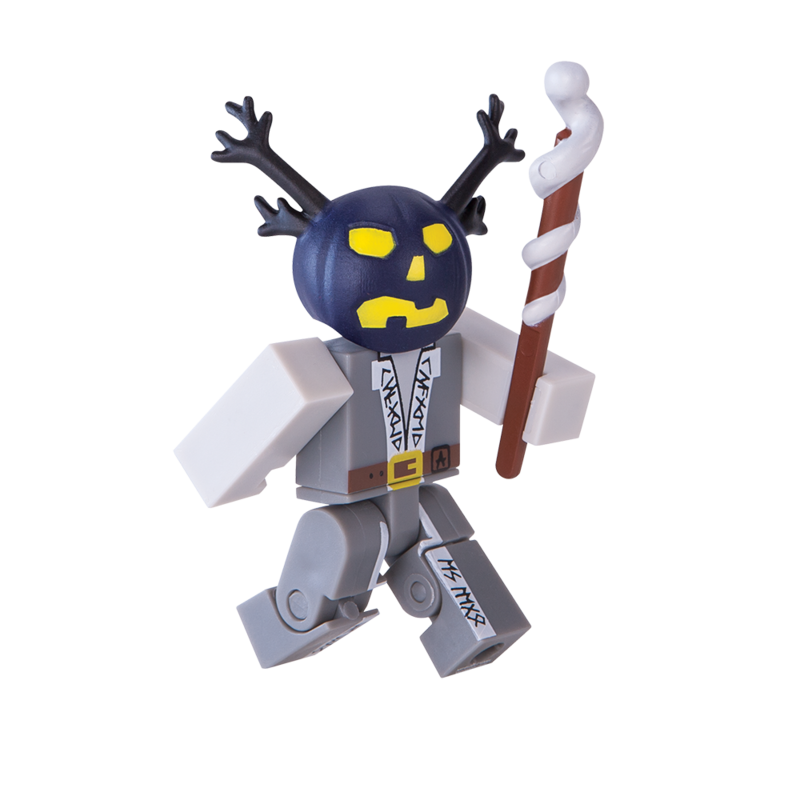 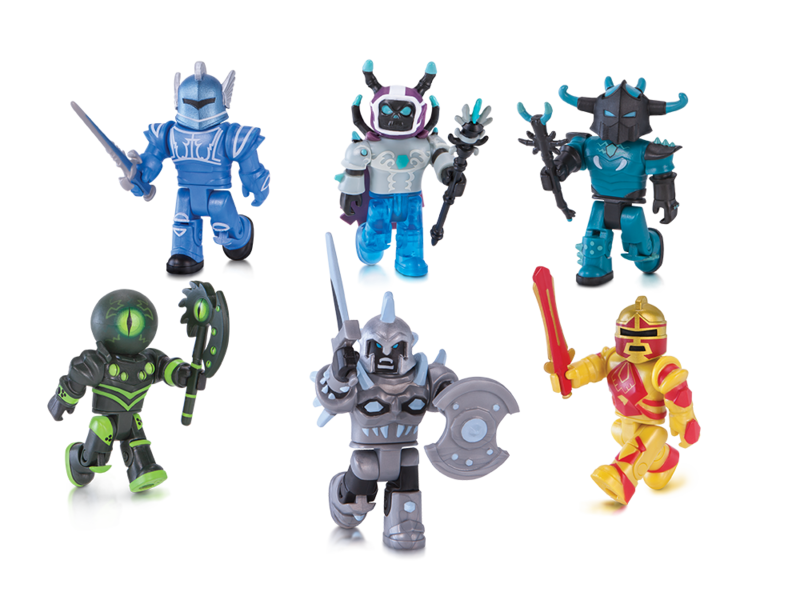 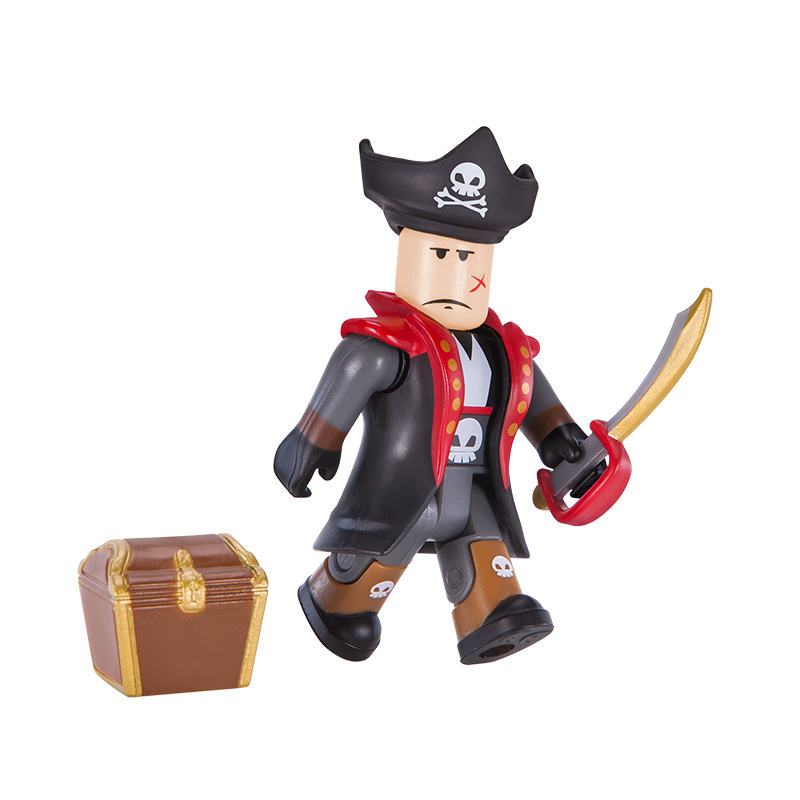 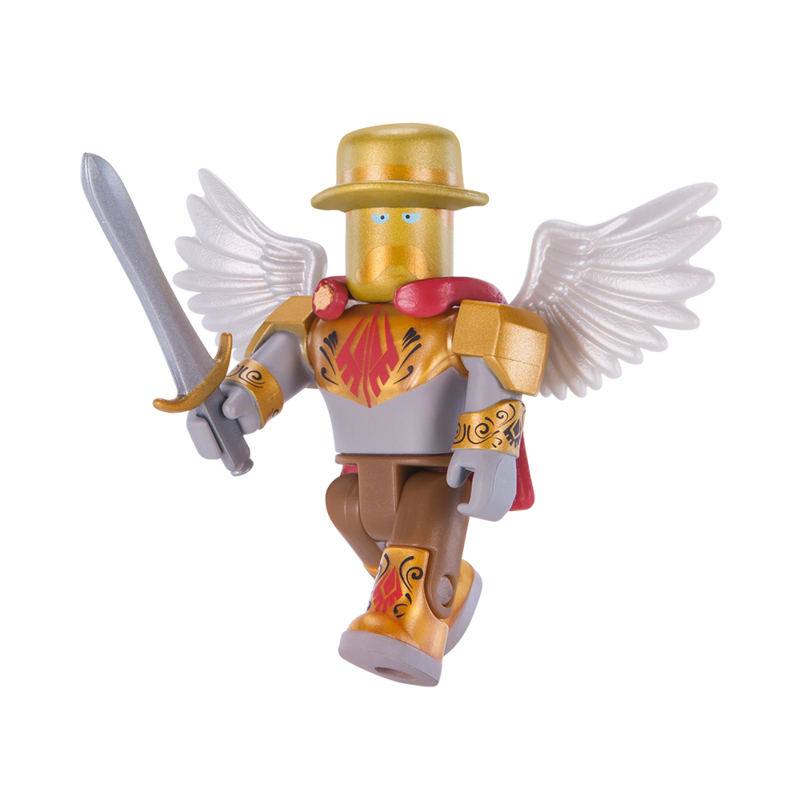 The world of Roblox is coming to life with these collectible fan-favorite characters! 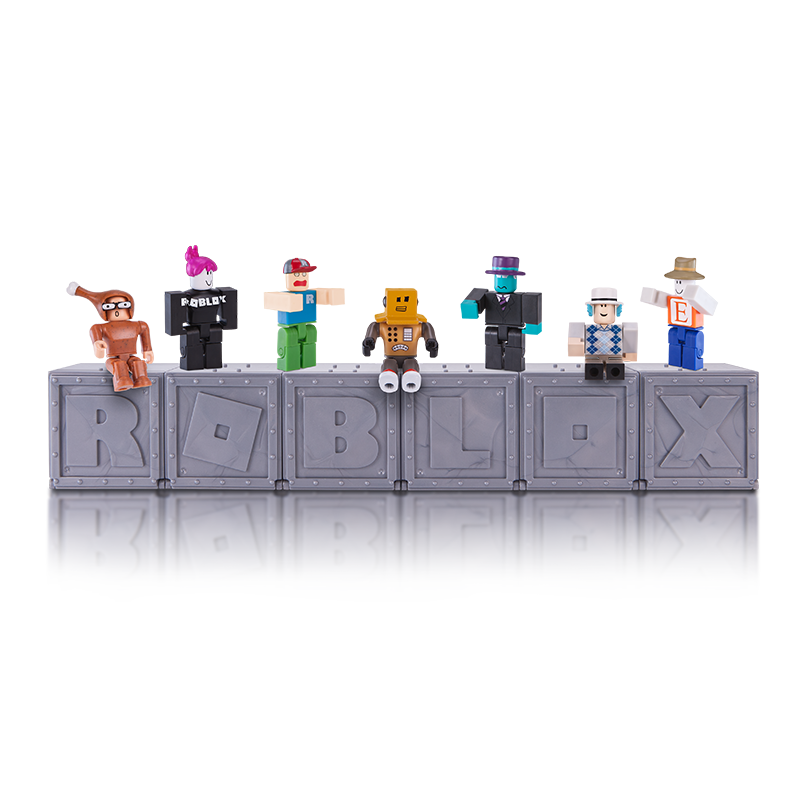 Some may be rarer than others. 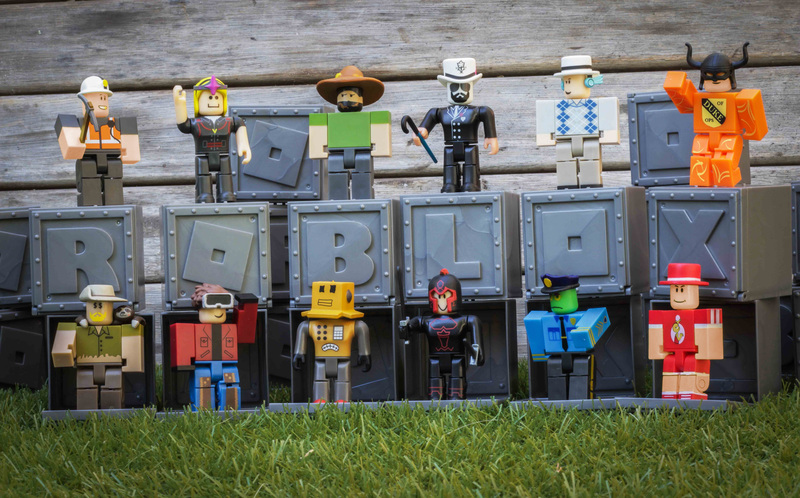 Can you collect them all? 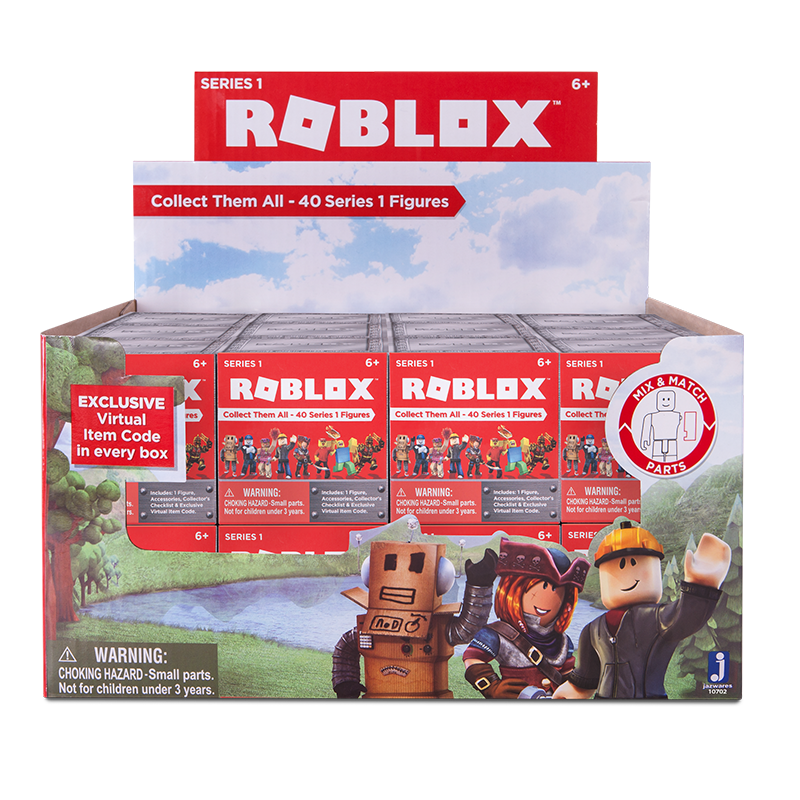 Each Blind Box comes with a code with one item relevant to the pack.